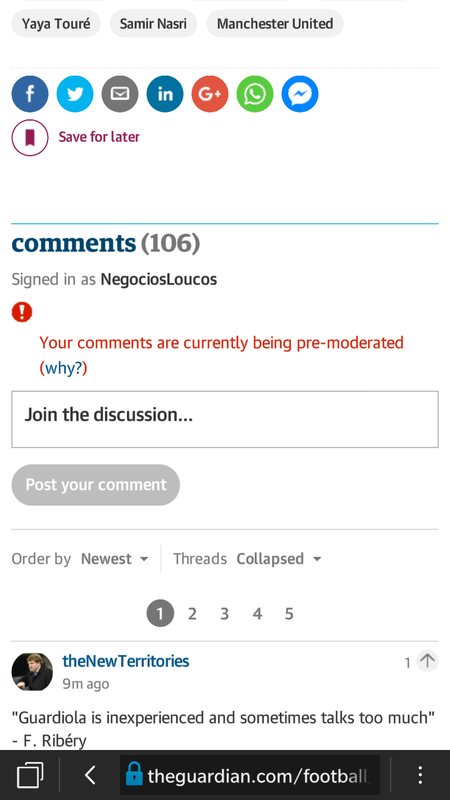 I've lost the privilege of commenting without censorship. My comments now must be reviewed before it's made public. 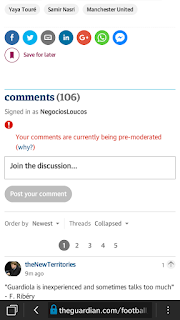 Censorship is cool, dissent bad, unless it's against white people, eh Guardian? Whatever, I still like their soccer coverage and hey it's free, I'm not paying for it. It did make me smile when I saw this plea for money today. Good luck finding more - other people's money.